Home Players And Rumors Should Rodgers get the start? Should Rodgers get the start? When Doug Martin went down with an injury in week 2, everyone was confident that the running game would be sufficient until Martin returned. 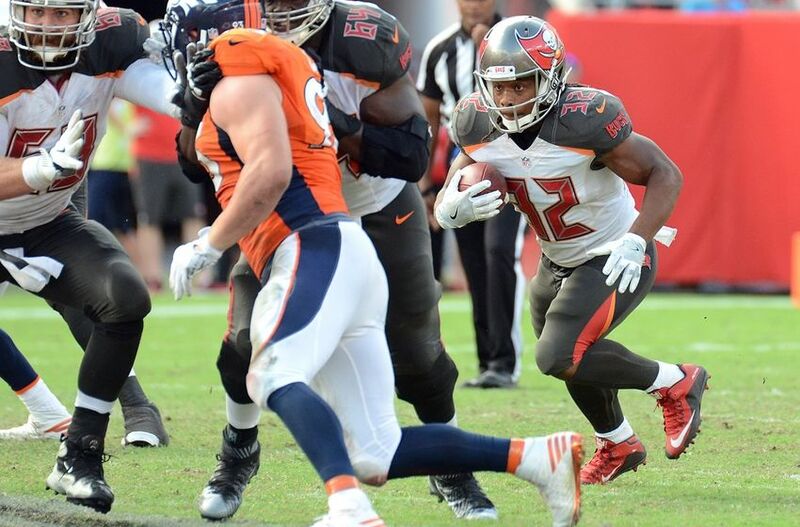 Charles Sims, assumably, would end up receiving the starting role. And why not? From what he had shown us, as a backup for Doug Martin, we were left with no reason to believe otherwise. Boy was we mistaken. Since Sims has taken over, in week 2 against the Cardinals, he has rushed for a total of 107 yards on 37 carries equaling out to 2.8 yards per carry. That kind of numbers simply will not cut it, against today’s NFL defenses. Since being drafted by the Bucs, Sims has been used mainly as a 3rd down back and making catches out of the backfield for great results. Now that he’s been given the chance to show he can be a workhorse, we can all see the lack of explosiveness he needs to be our #1. That lack of explosiveness leads me to Jaquizz Rodgers. 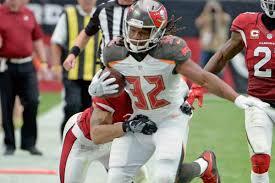 In the very few carries that he has been given since being signed by the Bucs, he has totaled 69 yards coming, out to 5.3 yards per carry, in only 13 attempts. Yes, he has the advantage of being the change of pace back, but when he gets the call he hits the holes with power and speed. So, why not give Rodgers the start and let Sims get back to being the #34 we all know and love? The Good Lord knows something has to change or it’s going to be a long Monday night in Carolina. Again.